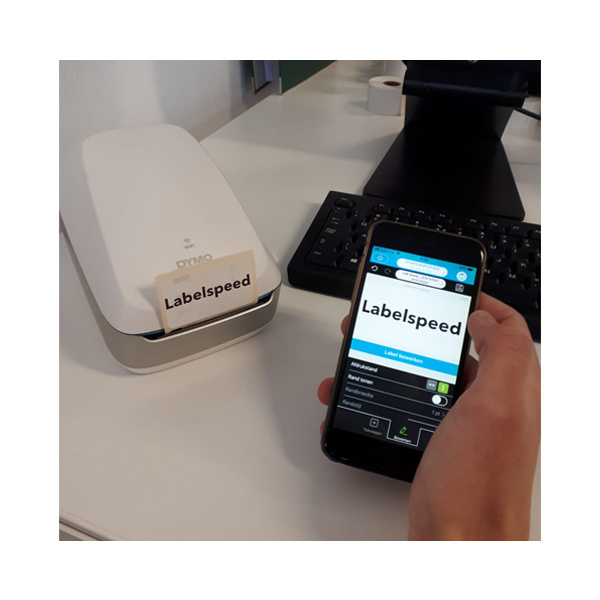 In this machine you can fit the labels from Dymo but you can also use our compatible labels. 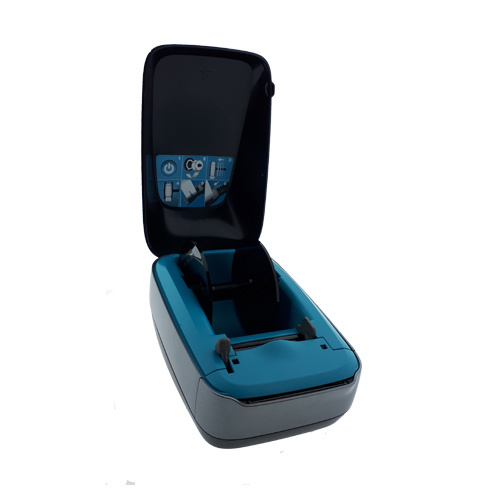 This Machine is made for use with wifi, because of this you only need one machine for your office. 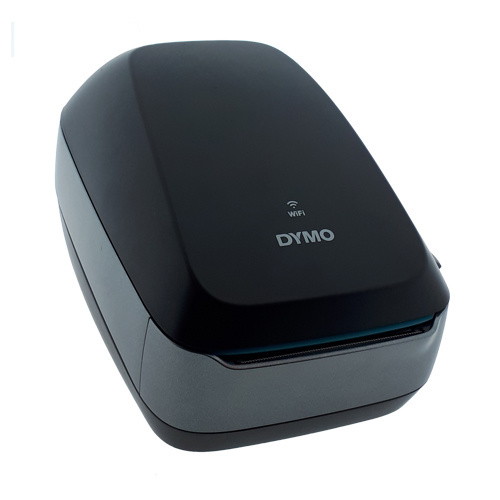 You can also print from your mobile or tablet with this machine. So you dont need cords or computer! You can use al the labels that are smaller than 62 mm. 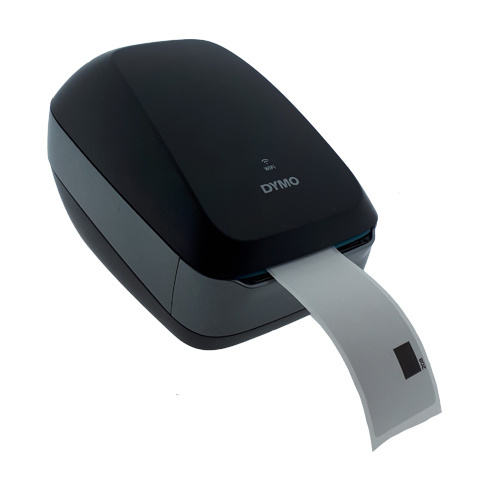 If you want an other model you can look at the Dymo Labelwriter type 450 or Labelwriter 4 XL.